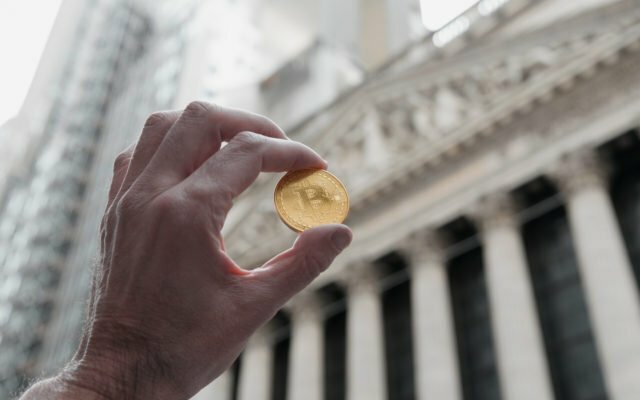 Bakkt, the digital asset platform announced a couple of weeks ago, won’t support margin trading, according to its CEO. The solution will aim to facilitate institutional investment, providing the much-needed infrastructure for it. Bitcoinist reported August 3 that the owner of the New York Stock Exchange (NYSE) – the Intercontinental Exchange (ICE) is teaming up with marquee companies among which Starbucks, BCG, and Microsoft, to create a new digital asset platform geared to solve much of the current industry issues.